Newberry Country Club, "Your UP Public Golf Course"
The Newberry Country Club is Michigan's finest Upper Peninsula golf course. Our newly designed facility features 18 holes of championship golf for the novice golfer up to scratch players. Our location is key for all vacationers to the Upper Peninsula. We are conveniently located 45 minutes from the Mackinac Bridge and 60 minutes from Sault Ste. Marie. 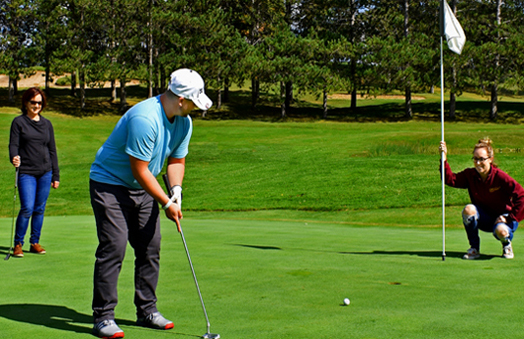 Our Upper Peninsula golf course can be as challenging as you want it to be or as easy as you would like with 3 different sets of tees for children, ladies, and men of all skill levels. 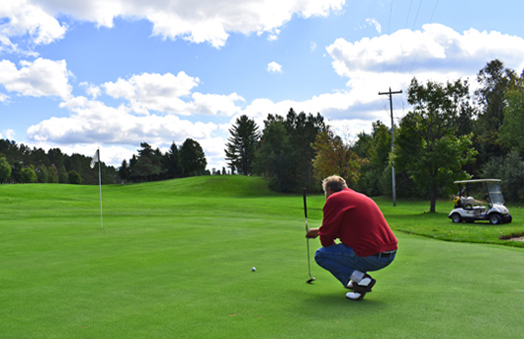 Our Upper Peninsula golf course is set on 200 acres of woodlands, rolling hills, ponds and streams that will give golfers not only an exciting test of golf for all levels, but also views that are breathtaking and colorful with each new season. 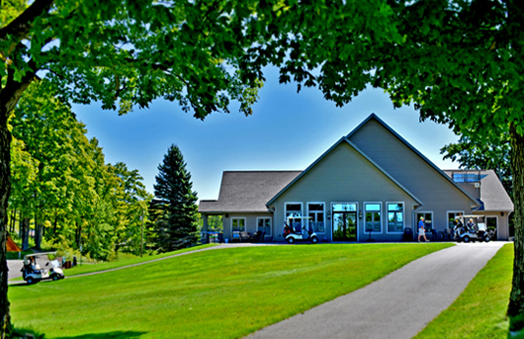 Golfers will enjoy our challenging course, the scenery, and well maintained greens. 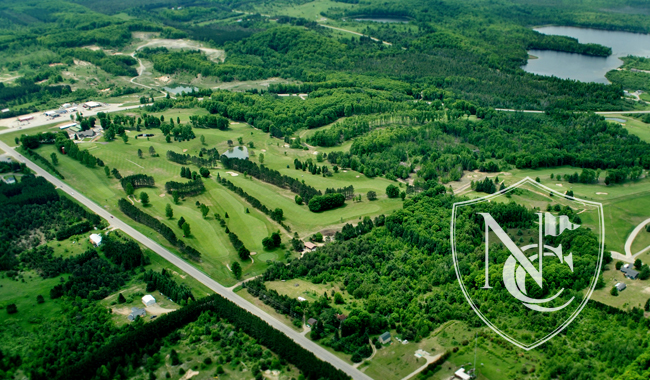 The Newberry Country Club is one of Northern Michigan's Premiere golf courses that offers Membership, Clubhouse Gift Cards, and PGA Professional Golf Instruction. This would be the ultimate gift for the golfer in your life. So whether you are on vacation in Michigan's Upper Peninsula or an every day member of the Newberry Country Club, we've got the the premiere U.P. golfing experience for you.